…and post your progress in our community forums! Brilliant as the sun, she set forth. Through the dark night, she fought. 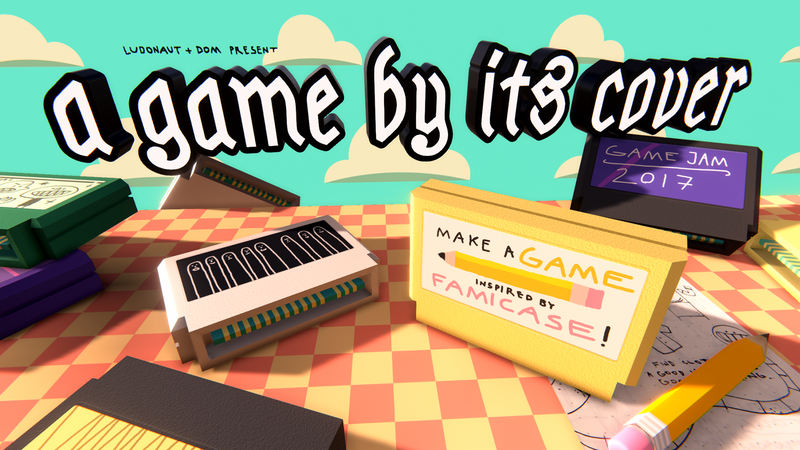 RPS : Rock Paper siczors for A game by its cover jam! Collect Pollen on a Rolling Adventure! Run and Bun away from the deadly Vegetable brothers in this endless runner. Race through the sand and grab that gold. Keep that stack climbing - you might find some secrets! Rescue chickens, kill the undead! A Lo-Fi Sneaker Generator for "A Game By Its Cover 2017"
Tend your garden in a peaceful home in a quiet town. Become the Tokyo gangster you always wanted to be. Top down tank shooter action! A competitive game where you play as a party balloon gone bad. Be the last one un-popped! Komida-chan can't control herself during his trip to FoodIsland. Please! stop her before it's too late! Play one day in a life of a rock. Grab a friend and take control of the wind! Visit the game page for instructions. Bun-Chan the bird, help this lost little bird back to its sweet sweet home. Ike! A quickjumping game with 29 levels. (WIP) Do little tasks to help your pilot work his way through all the bad guys!